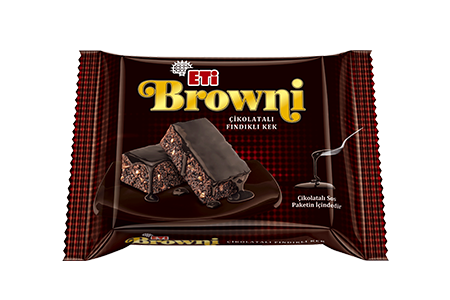 ETİ Browni has special place in hearts! Turkey tasted the real wet cake! It is a complete feast of taste with its wet and consistent cake, increased cocoa density and hazelnut pieces!